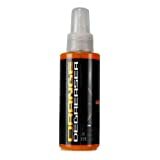 ﻿ Automotive Cleaners : Import It All : Big or Small, we Import It All! 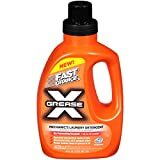 Permatex 22340 Fast Orange Grease X Mechanic's Laundry Detergent, 40 fl. oz.